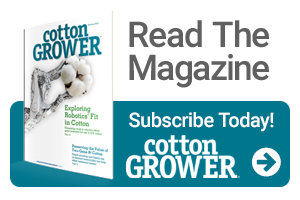 According to responses to the Cotton Incorporated Lifestyle Monitor Survey, cotton is the fiber parents prefer for their children’s back-to-school apparel. The majority of parents (85%) prefer their children to be dressed in cotton, and a majority (53%) say that they usually or always check the garment label to be sure the garments are made of cotton. And, parents should also know that, according to experts, both students and adults can get a better night’s sleep on cotton sheets and in cotton sleepwear. Varshavski, better known to his patients and social media followers as “Doctor Mike,” recently partnered with Cotton Incorporated to raise awareness about the benefits of cotton for sleep and personal health. Durability enhancement (64%) performance technologies, compared to clothing without those features.